Under a series of pseudonyms, Will F. Jenkins' science fiction had been regularly appearing since the 1920s. 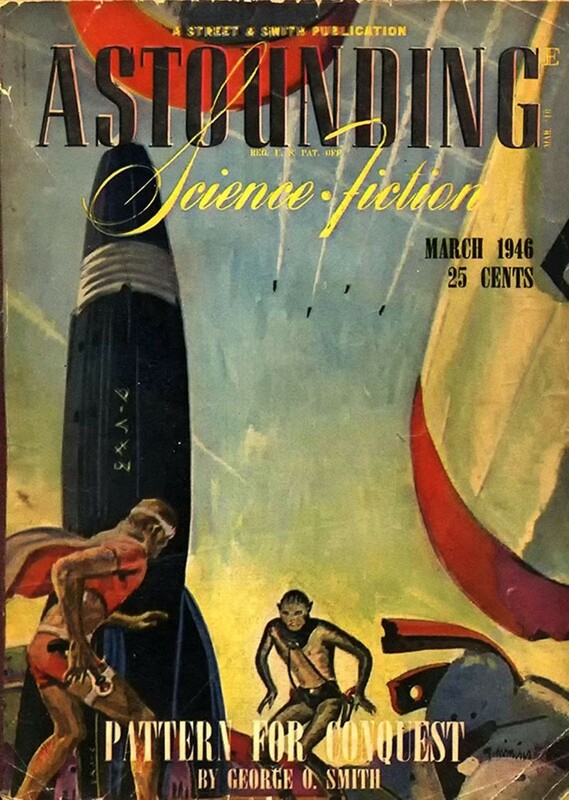 In the March 1946 issue of Astounding Science Fiction, Jenkins publishes A Logic Named Joe, a short story detailing a world where computers, called Logics, were interconnected into a massive, worldwide network. One such Logic begins to malfunction, giving out secret information about disallowed topics. Almost fifty years prior to the invention of the Internet, A Logic Named Joe contains one of the most prescient views of the capabilities of computers in a network. During World War II, the US Navy approaches the Massachusetts Institute of Technology (MIT) about building a flight simulator to train bomber crews. Under the leadership of MIT's Gordon Brown and Jay Forrester, the team first built a small analog simulator, but found it inaccurate and inflexible. News of the groundbreaking electronic ENIAC computer that same year inspired the group to change course and attempt a digital solution, whereby flight variables could be rapidly programmed in software. 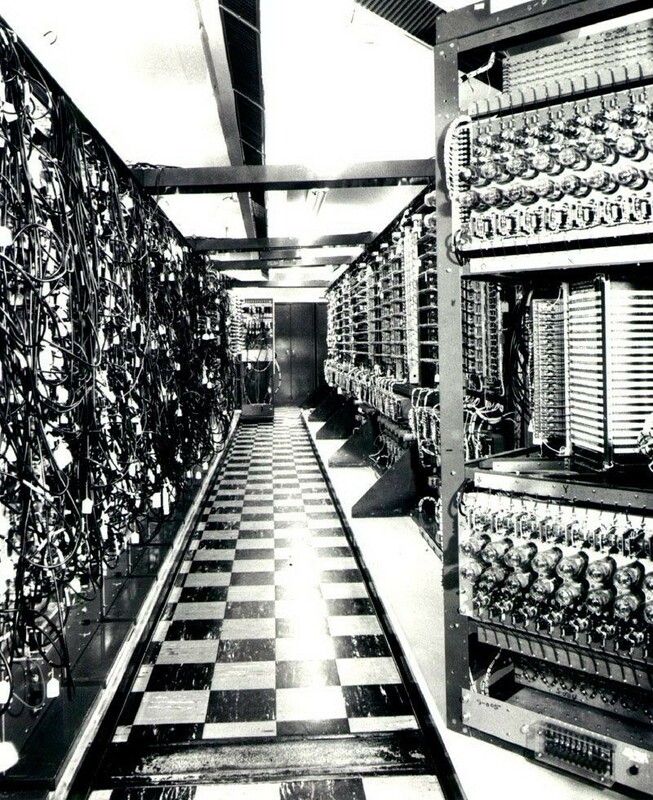 Completed in 1951, Whirlwind remains one of the most important computer projects in the history of computing. Foremost among its developments was Forrester’s perfection of magnetic core memory, which became the dominant form of high-speed random access memory for computers until the mid-1970s. 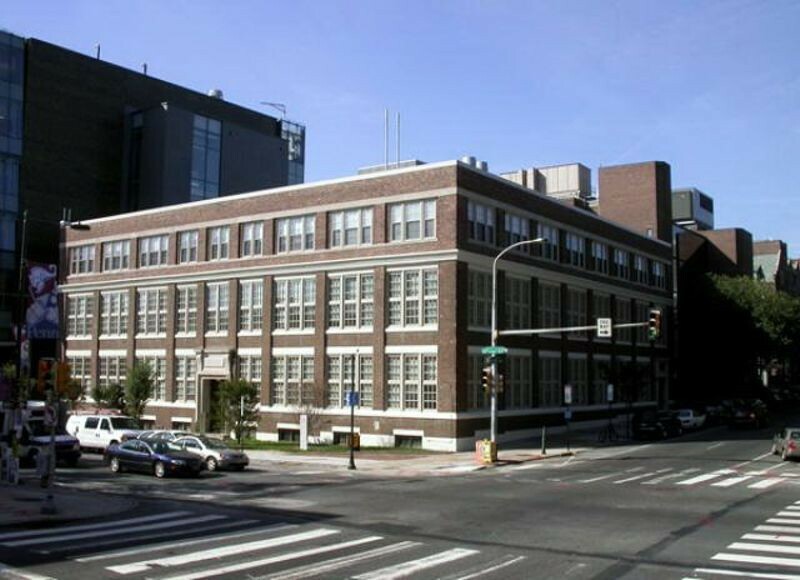 Started in 1943, the ENIAC computing system was built by John Mauchly and J. Presper Eckert at the Moore School of Electrical Engineering of the University of Pennsylvania. Because of its electronic, as opposed to electromechanical, technology, it is over 1,000 times faster than any previous computer. ENIAC used panel-to-panel wiring and switches for programming, occupied more than 1,000 square feet, used about 18,000 vacuum tubes and weighed 30 tons. 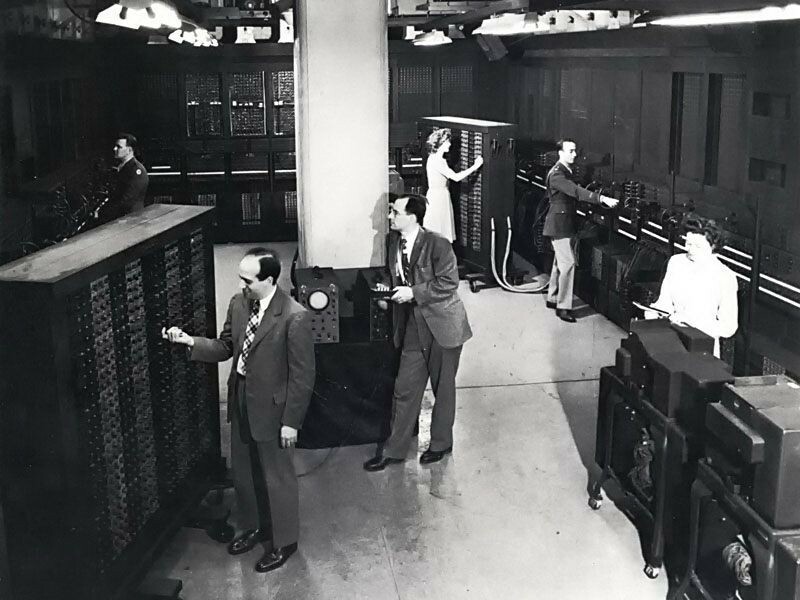 It was believed that ENIAC had done more calculation over the ten years it was in operation than all of humanity had until that time.